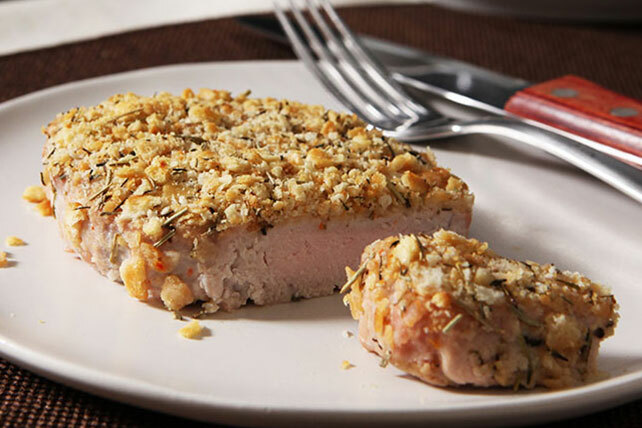 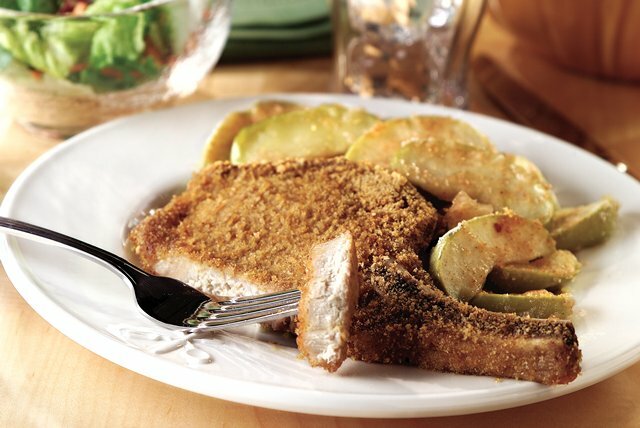 Some of our favorite pork chop recipes here at My Food and Family are recipes for breaded pork chops. 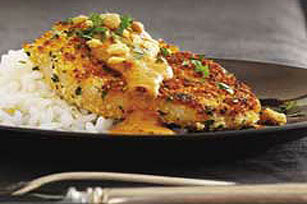 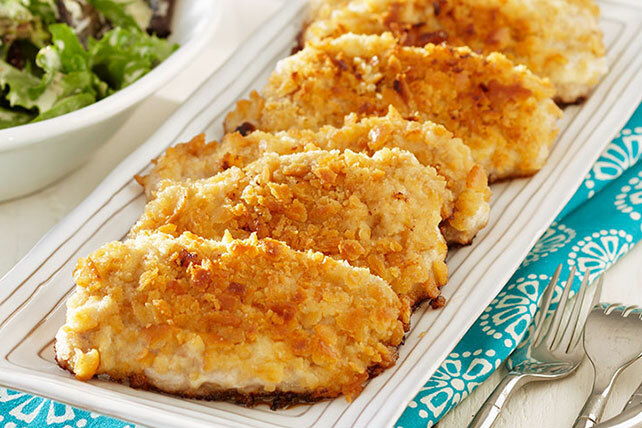 Crispy, fried or baked and served with mashed potatoes and applesauce, breaded pork chops are a delicious comfort food. 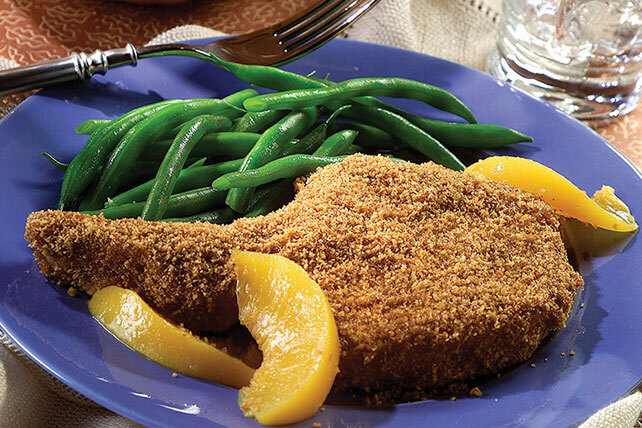 Breaded pork chops's closest rival? 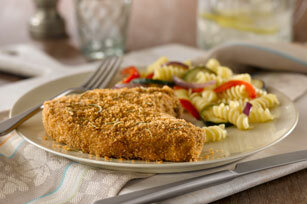 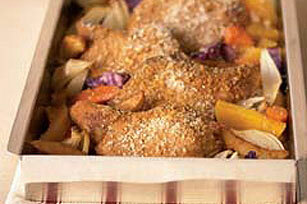 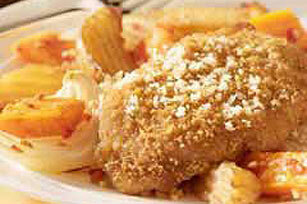 Breaded chicken, of course! 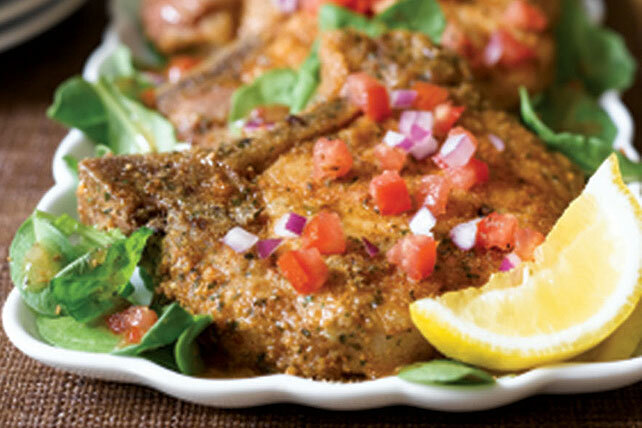 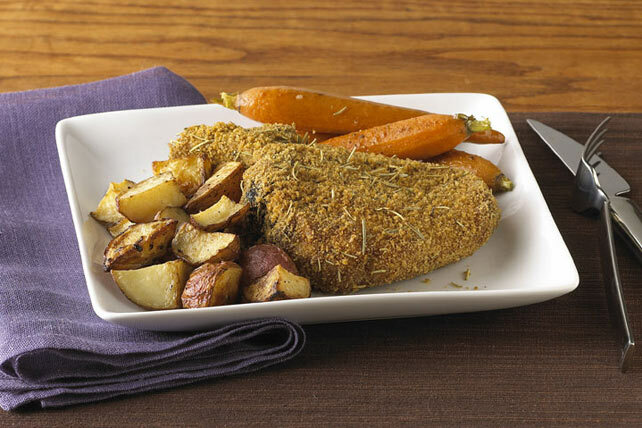 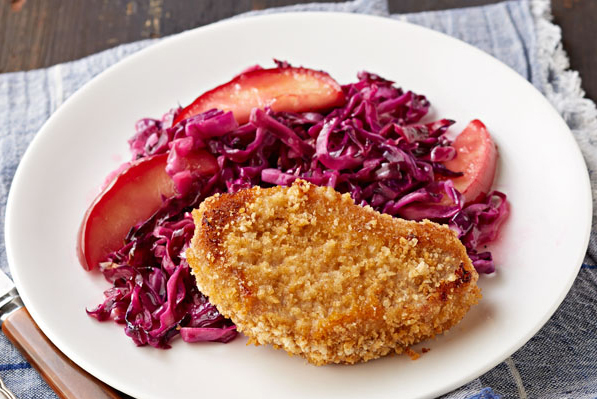 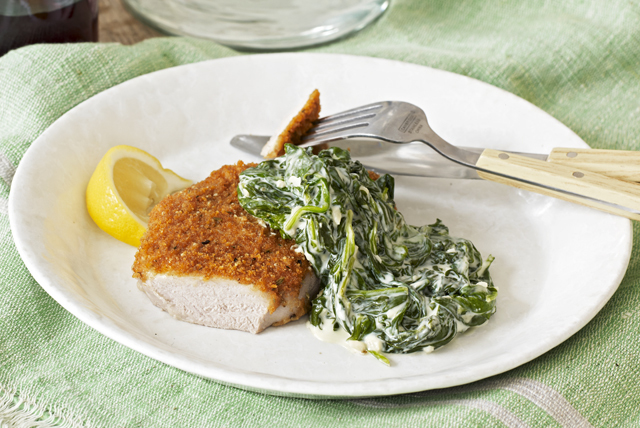 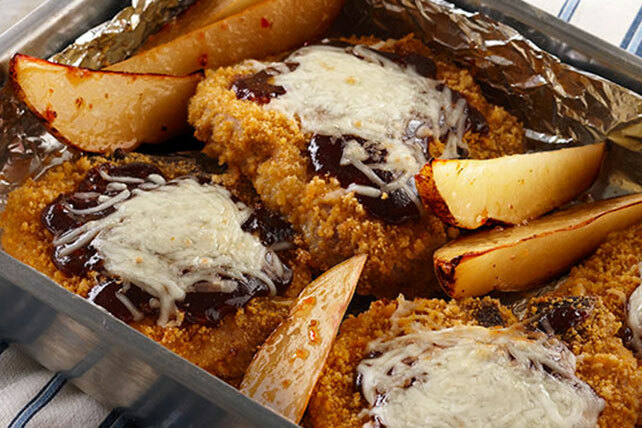 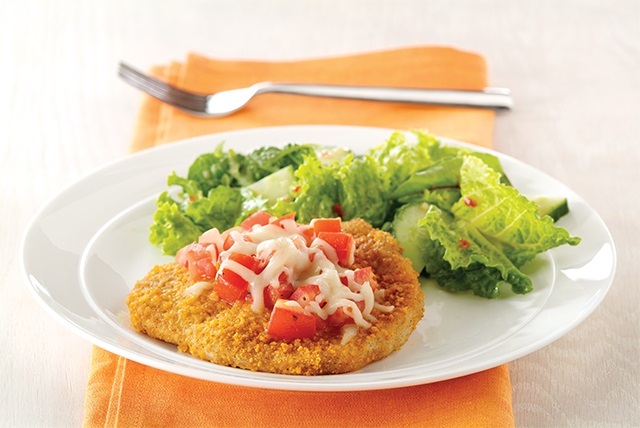 Take a look at the top-rated recipes for breaded pork chops below to find your family’s new favorite—from the classics to breaded pork chops served with salsas, spinach sides, creamy pastas and more.